There was something special in the air for these two campers, and I am not just referring to their hammocks. 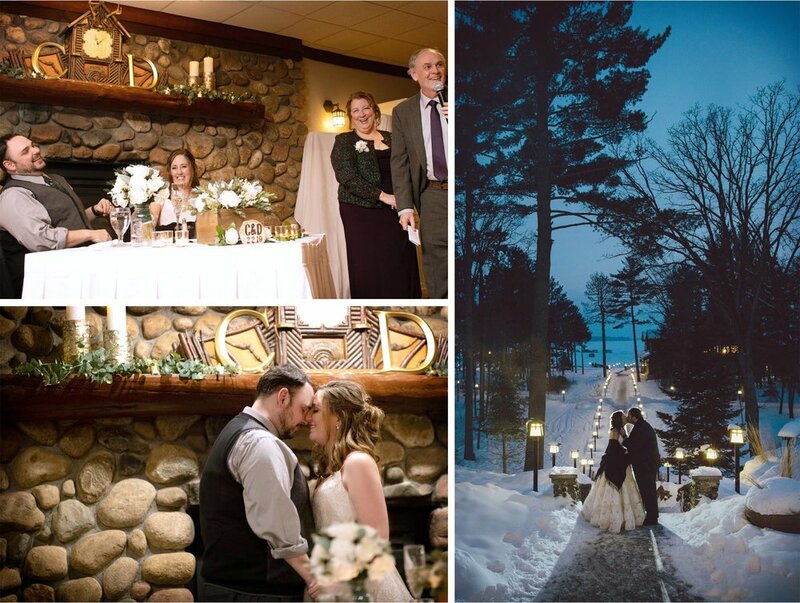 The North woods were a buzz and Grandview Lodge was about to roll out its’ very best. 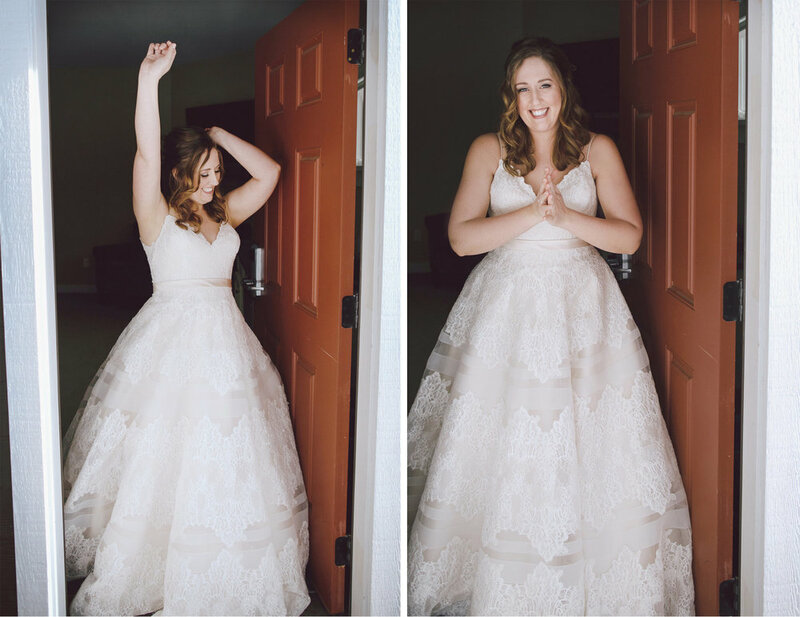 David and Caity are avid photographers in their own right, so getting to create together was something I had been looking forward to all winter! 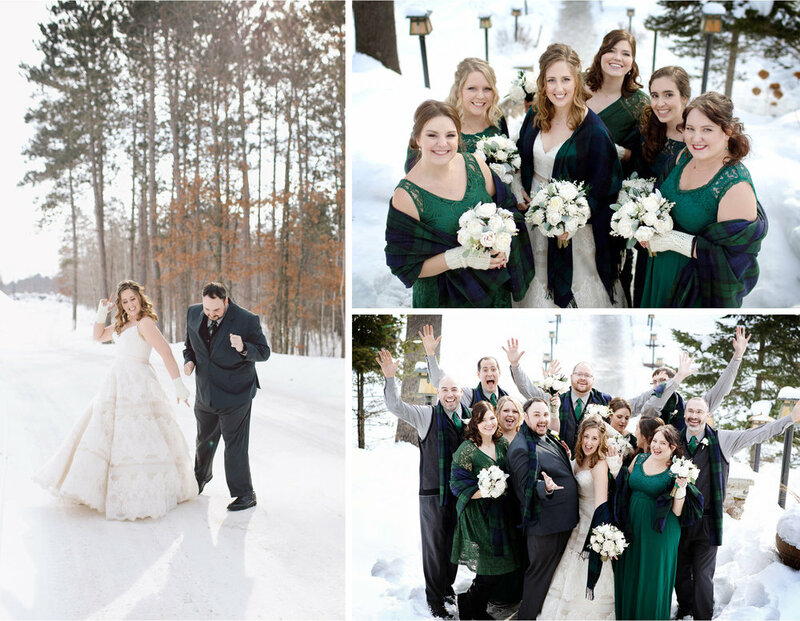 Friends and family poured into the resort for a cozy weekend away with some of their favorite people in the world. 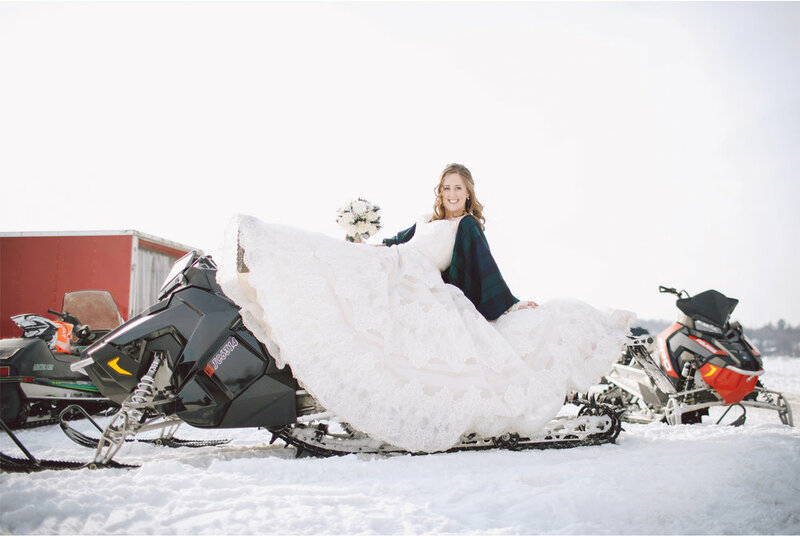 During photos on the frozen lake, the bridesmaids won the true Minnesotan award as they came up with the idea of the bride riding a snowmobile and even knocking on the doors to ice houses making friends and laughs along the way. At night's end, we made time to look for stars and have some coco. 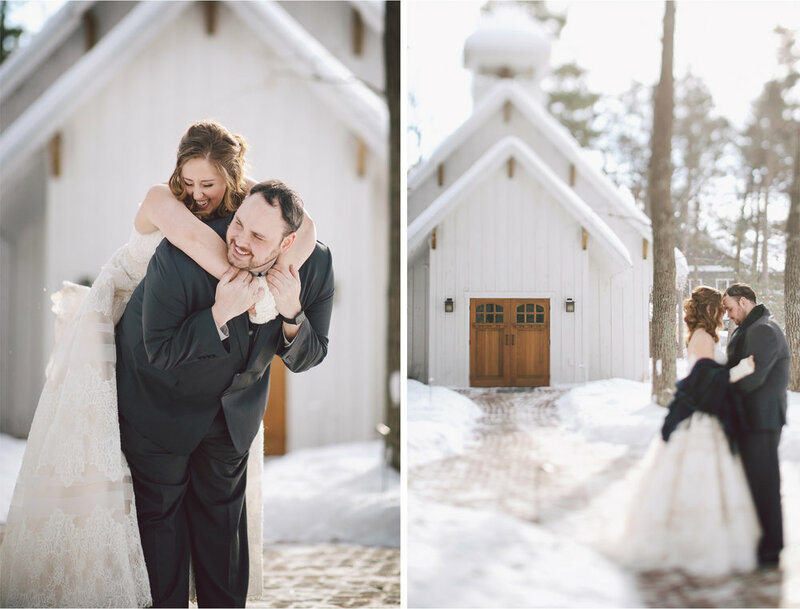 Ahhh, this is true Minnesota bliss to the core.